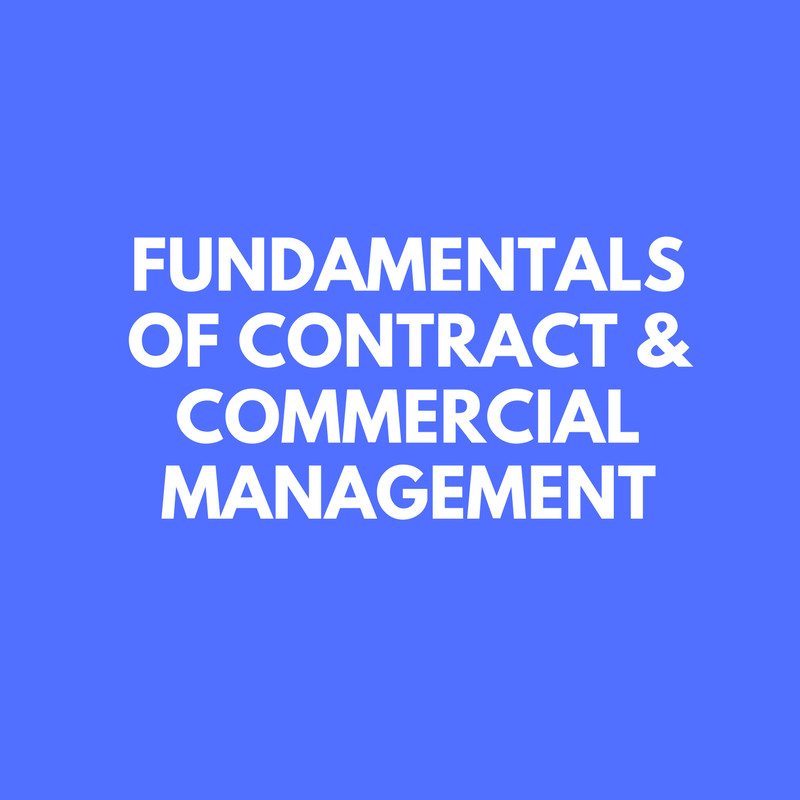 Fundamentals of Contract and Commercial Management • 3P BRAVA, INC. 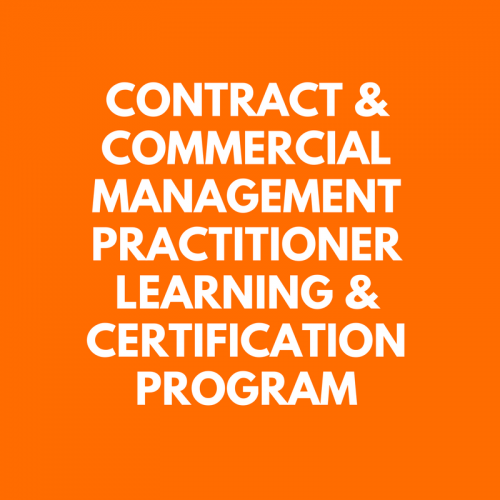 This program is designed for non-professionals and beginners in contract management careers. Its objective is to deliver contemporary best practices information, equipping customer and supplier facing professionals to participate effectively in the contract process. – Blended learning including 2 half-day workshops, one-year access to the electronic learning platform, and the textbook “Fundamentals of Contract and Commercial Management”. – A 2-day live session with option to acquire the textbook. 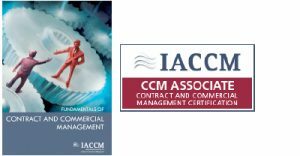 CCM Associate Level professional certification preparation training and exam are optional.